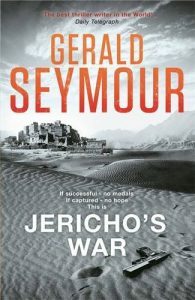 I’ve added my review page for Jericho’s War to the site. Many thanks to Hodder books for the review copy. Jericho’s War is officially published in hardback on 5 January 2017.